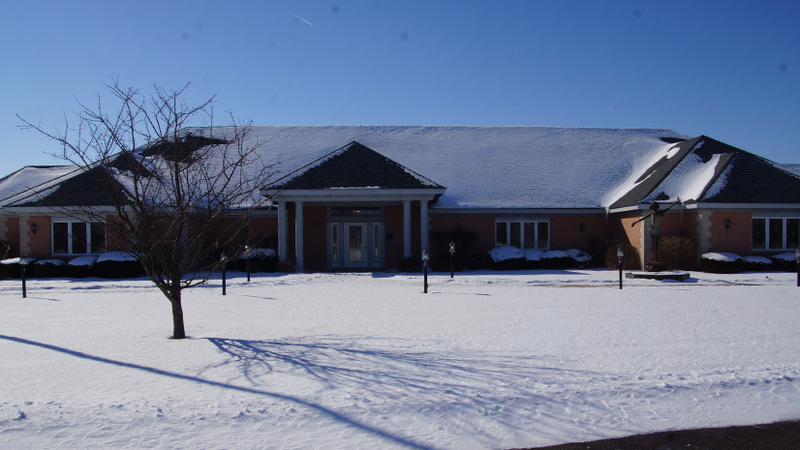 The Daleville Community Library opened its doors on June 1, 1998, thanks to the generosity of the Taylor family. 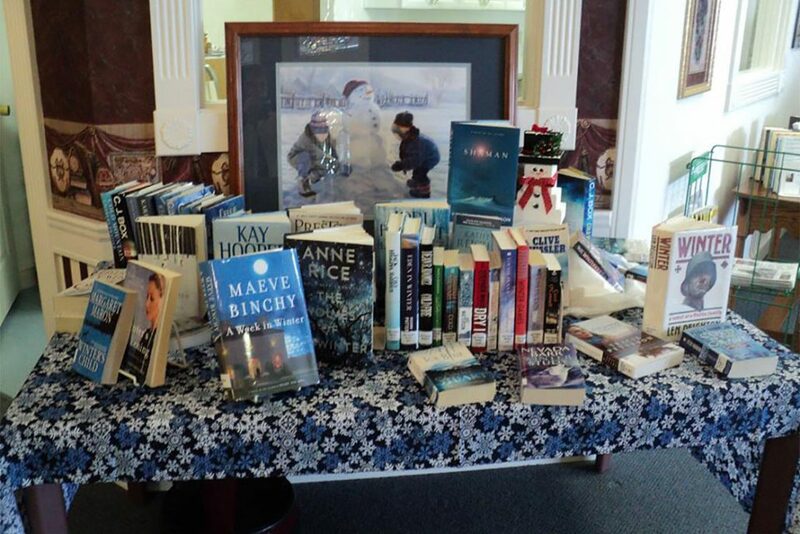 Unlike most public libraries which are largely funded by your government tax dollars at work, our library is privately funded through the ongoing support and donations of our patrons and our annual membership fees. Another thing that makes our library unique is patrons don’t actually have to live in Daleville to be members. Patrons of our local library in Daleville enjoy access to a variety of fiction and non-fiction titles, as well as eBooks and audiobooks, large-print books, reference materials, picture books, children’s and family movies, CDs, magazines, and local newspapers from Anderson, Muncie, and Indianapolis. 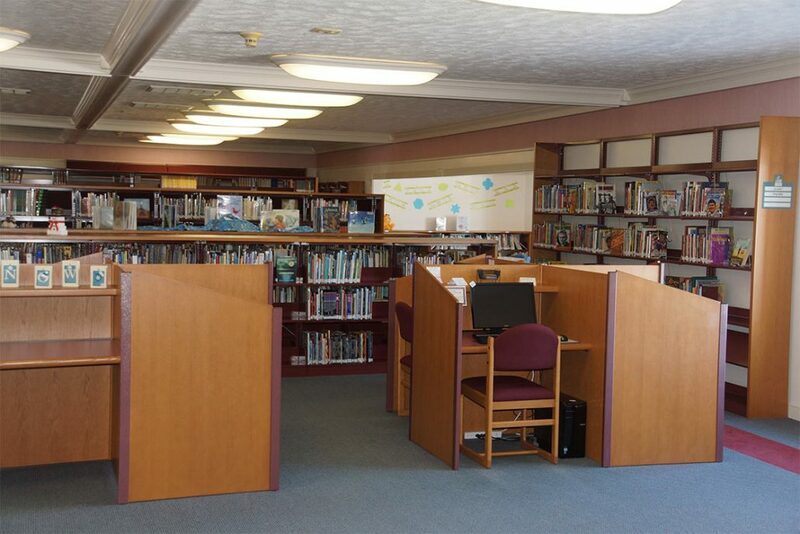 As an integral part of our community, we also provide Internet access, a fax/copy machine, meeting rooms and study areas for groups, and many programs suitable for both adults and children throughout the year, including an annual golf outing, weekly story time for children, and regular arts and crafts activities. Our library’s annual membership cost is just $20 per household. 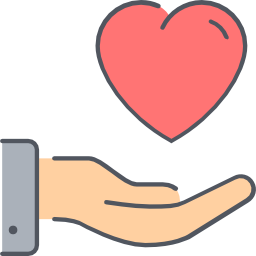 If you’re interested in becoming a member or if you have books and other materials that you would like to donate to our library, please either see a member of our library staff or contact us for more information. We would like to express sincere gratitude to our patrons for your continuing support. 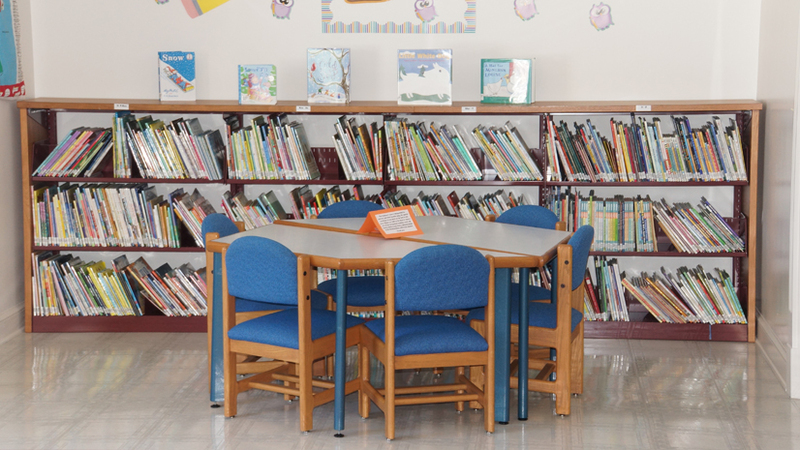 Your donations help us to keep new books on the shelves for our entire library family to enjoy. We appreciate your ongoing library advocacy! Libraries provide free access to books, movies, and music – Expand your horizons by reading something from an author you’ve never read before or listen to a musical artist you’ve never previously heard! Checking out library materials is a way for you to sample artists before purchasing them. Libraries garner more appreciation for various cultures and the arts – Donating books and other materials ensures a more diverse selection for our entire library family to enjoy! Libraries provide free Internet access – If you’re looking for a new job or apartment or wanting to explore more about the world around you, our public computers provide free Internet access for our community. 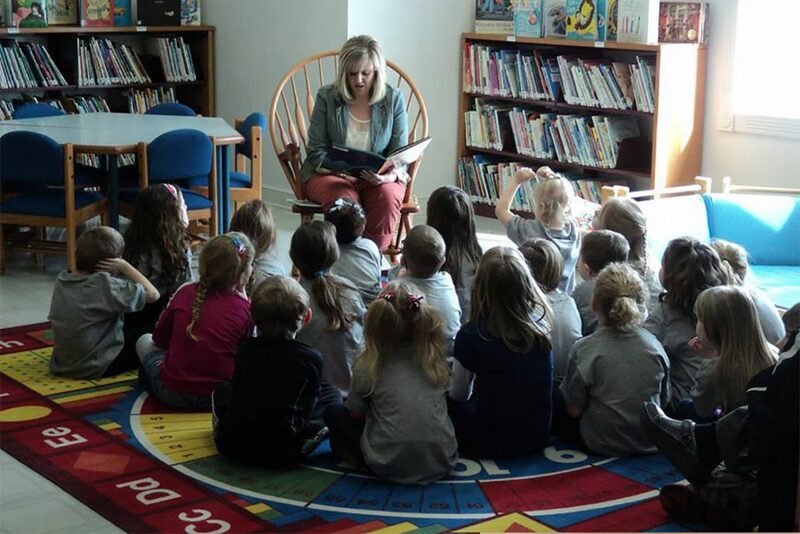 Libraries promote literacy through free story time – Story time is a wonderful way to introduce your children to reading at an early age. 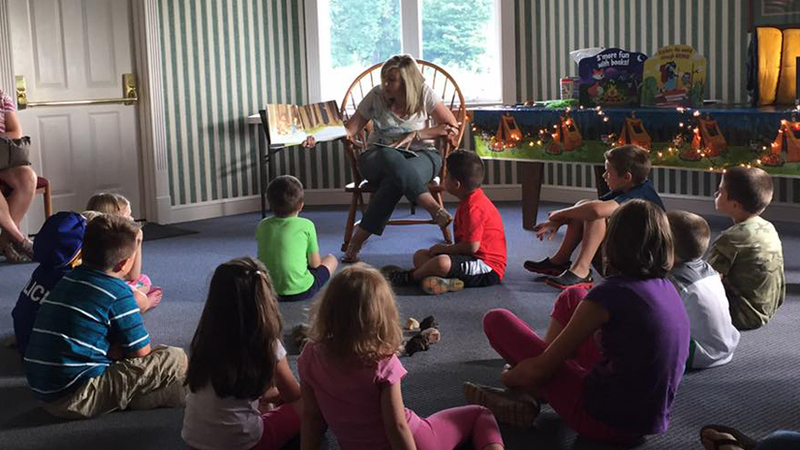 Coupled with crafts, our weekly story time is fun for preschool ages! Libraries preserve local history – Specifically, our special Daleville Room hosts a collection of local memorabilia, including historic photographs, yearbooks, and newspapers. These upcoming events are a real page-turner! During the month of February, we invite our patrons to get cozy with a book that’s been wrapped so the title, author, and cover are a mystery. Similar to a blind date, you can’t judge these books by their covers!